We can remove tracking of git for some file using below comment . Here we can see first character as capital or lower for some file. We can simply list all the “assume unchanged”files using below comment. git ls-files -v | egrep -r "^h . 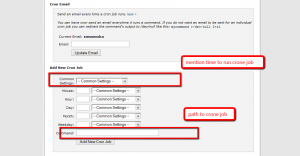 *"
Here i am writing how we can runcrone job on cpanel. 1. 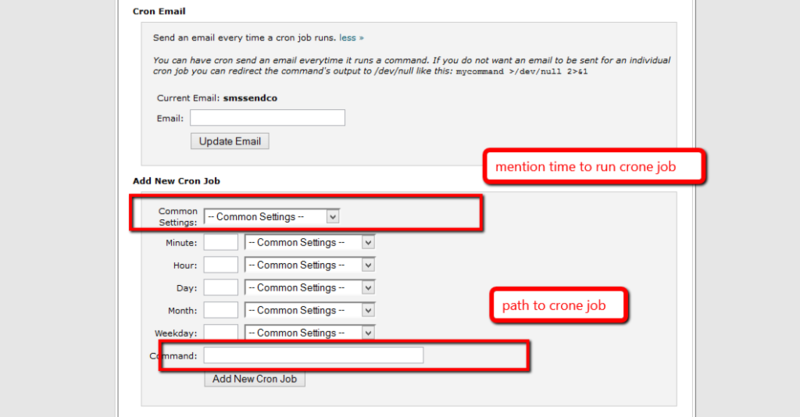 First go to cpanl->cron job tab. 2. Then we can see a screen like below . 3. We can set the time either from Common Settings or set each and every fields as we want. 4. Finaly we want to write command to run as below.